Rains have started in earnest. 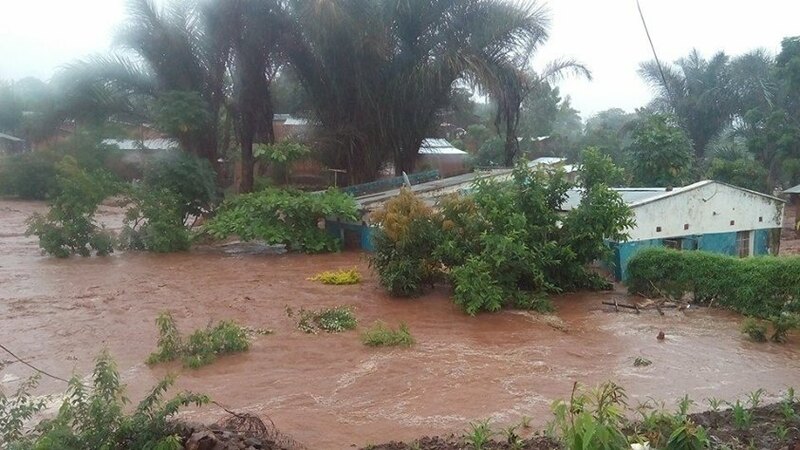 While this is a welcome development, the heavy rains that have been pouring in most parts of the southern region for the past few days have caused havoc and have since destroyed homes and property. 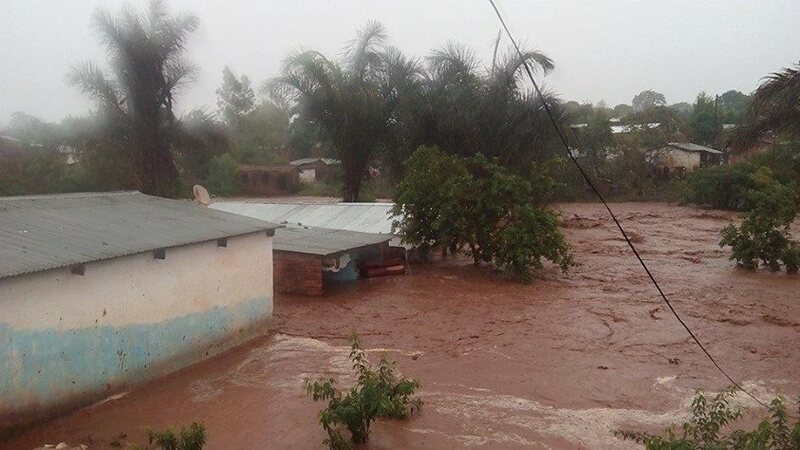 The pictures above show flash-floods caused by an over-flooded Likangala River in Zomba. Pictures courtesy of Moses Kalasa.